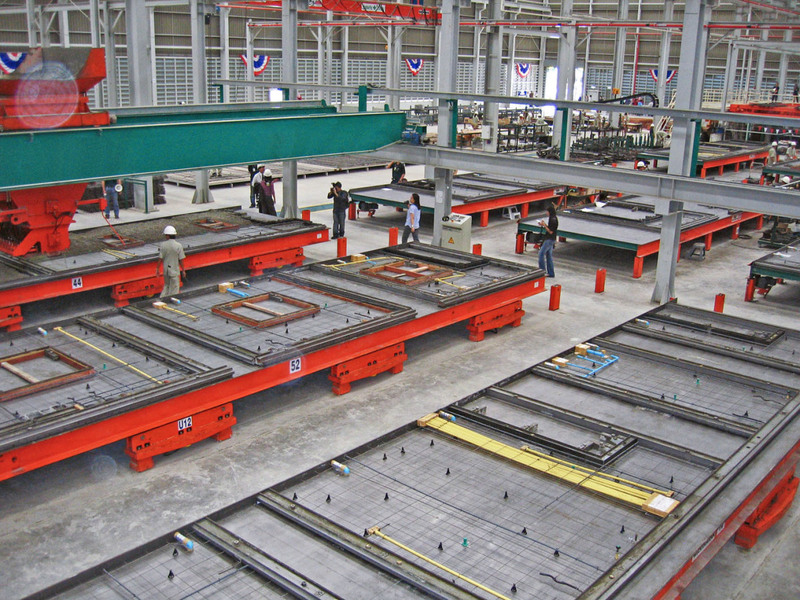 A continuous flow of pallets through the plant is a key requirement for an efficient production process in automated precast concrete factories. It requires a similar processing time of pallets at each individual station. If one production board takes longer than the following one, there will be a bottleneck with undesired delays. 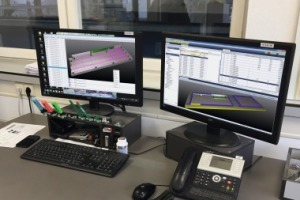 The new Unitechnik UniCAM.10 master computer significantly contributes to the homogenization of cycle times. Using a configuration algorithm, the software optimizes the layout of the elements on the production pallets, thus homogenizing the processing time on the individual stations. By indicating the available processing time, the cycle time is also visible for employees. 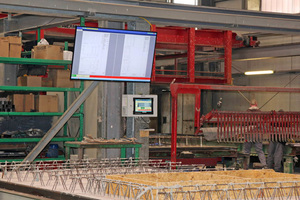 As a result, UniCAM.10 significantly improves the performance of precast concrete plants. 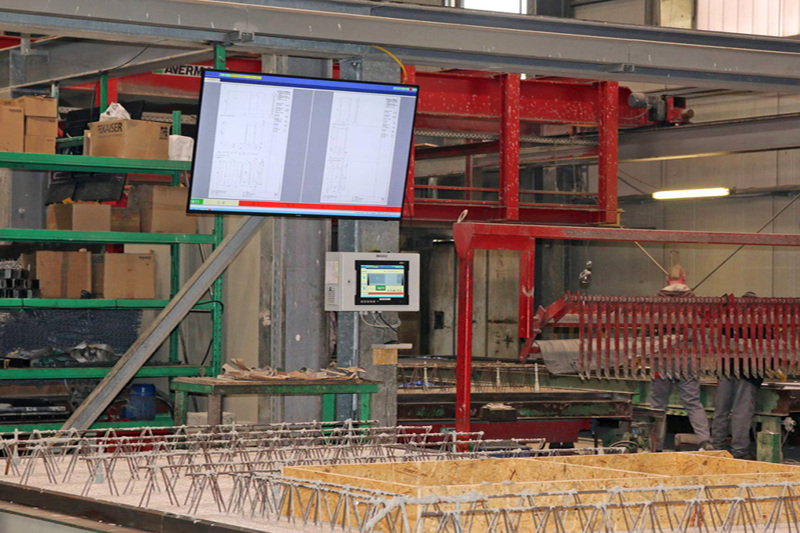 Two factors have an impact on the productivity of a precast concrete plant using a pallet circulation system: The first criterion is the pallet configuration, namely the layout of the precast concrete elements to be produced on the production pallets. An optimum utilization of space is the objective here, because the more square meters can be placed on a pallet, the higher the production capacity of the factory. 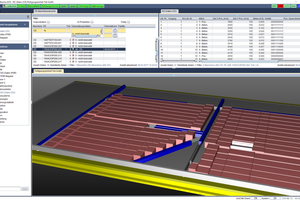 UniCAM.10 features a special algorithm to optimize the pallet configuration. It allows, for example, the nested layout of elements, with the result that only minimal space remains unused. The second criterion regarding a plant‘s productivity are short and homogenous cycle times, namely the uniform and efficient flow of pallets through the circulation system. This requires that all pallets have approximately the same residence time at a station. 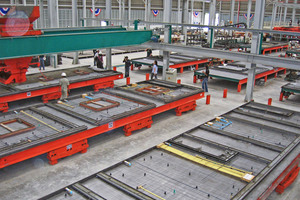 The processing time of a pallet is determined by the number and type of mounting parts, for example, and can be adjusted by the configuration. The configuration algorithm of UniCAM.10 smartly combines several orders so as to homogenize the processing times of pallets as much as possible, thus contributing significantly to cycle time homogenization. A smooth manufacturing process in sequential production requires that the consecutive stations have comparable processing times. Idle times in front of the slow stations are the consequence if processing times differ from each other. 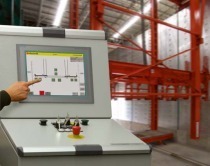 The processing time at the stations is the result of the number and complexity of the elements and is determined by the pallet configuration. 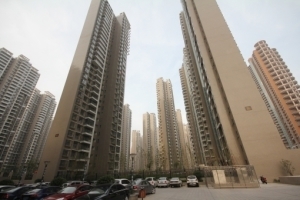 In addition, the processing time is affected by the necessary production steps, which are a result of the functional layout of the system. A signal light function indicates if processing is highly elaborate, with the result that it hardly can be managed with the existing staff. 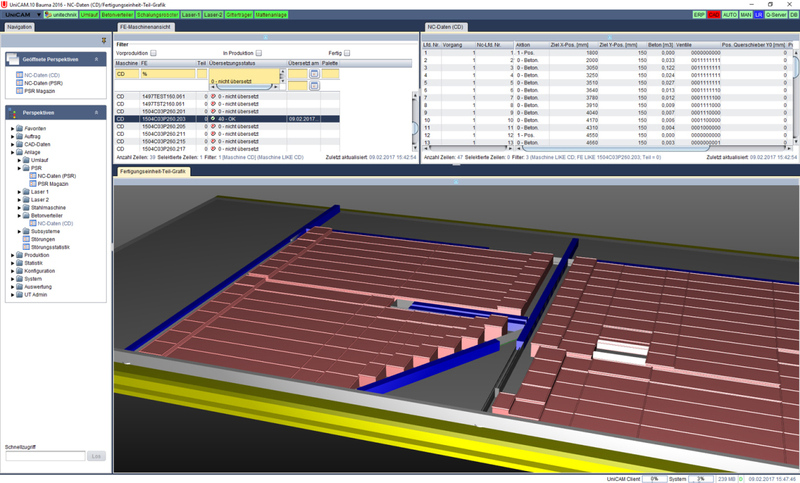 At first, the pallet configuration algorithm uses forecasts for the calculation of the processing times. It then receives feedback. 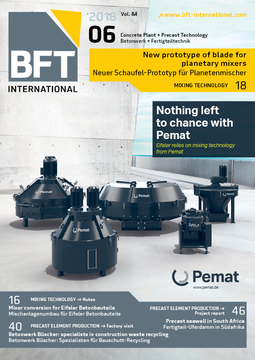 On the basis of this information, the master computer successively improves its forecasts, thus achieving even better results for the pallet configuration and cycle time homogenization.